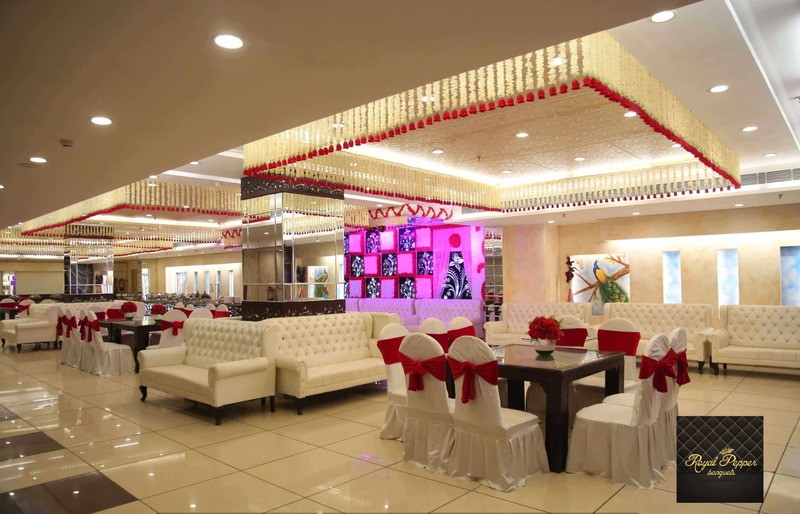 While there are plenty of opportunities for the best Marriage halls in Rohini, Delhi, if you are looking for a pocket-friendly banquet with incredible ambiance and hospitality services, then Royal Pepper Banquets is right for you. They are widely known for their professional dining and hospitality services, taking care of their guests with free valet parking service to provide a seamless environment. Thematic based decorations are more than enough to take your hearts at a glance.